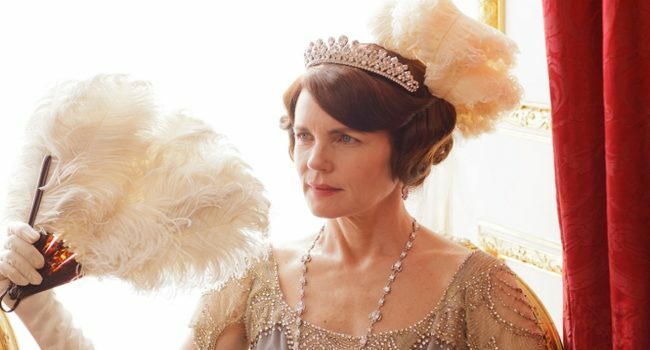 On Downton Abbey, Cora Crawley (Elizabeth McGovern) is an American heiress who became Countess of Grantham when she married Lord Robert Crawley. Though their marriage is arranged, she shows love for her husband and is generally sweet and accommodating. Born into a wealthy family, she is elegant, poised, and quite comfortable in fine clothing and jewelry.